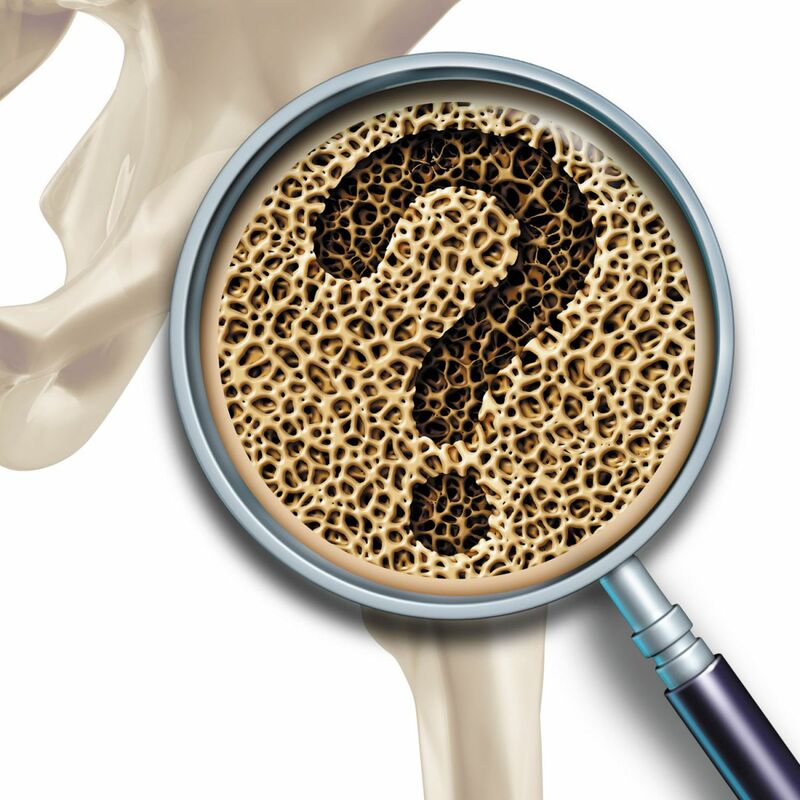 Should you be tested for weak bones? Men also get osteoporosis—but consider your risk factors before deciding to have a bone-strength test. Men's and women's bodies differ in plenty of ways, but we all have bones, and with aging they may lose some of their strength and leave us more vulnerable to dangerous fractures of the hip or spine. Osteoporosis is not exclusively a women's health issue. Which tests do you need in 2016? Colon cancer testing: What's in it for you?